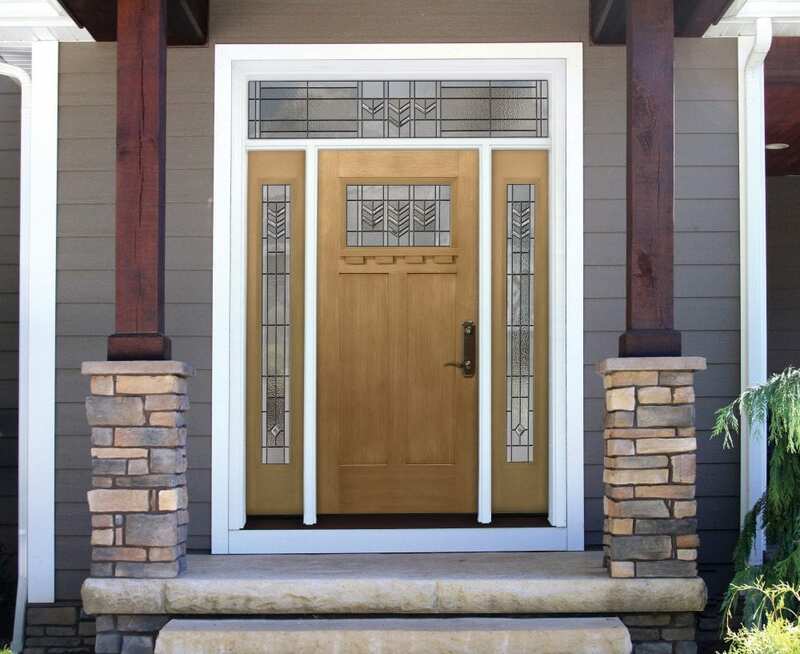 Homeowners interested in an entry door installation at their residence in the Naperville, Illinois, area should consider enlisting the help of Next Door & Window – a family tradition since 1947. For many years, we have helped residents throughout the region improve their entryways by installing durable, top-quality doors that are designed to boost curb appeal and provide unrivaled protection against the elements. 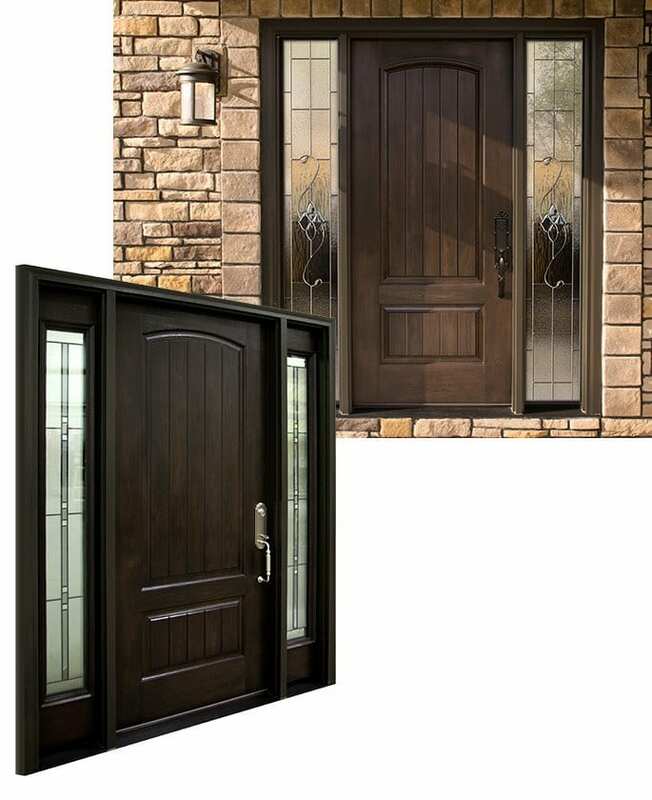 When homeowners choose Next Door & Window to install, high-performance front doors at their residence in the Naperville, IL, area, they will be able to select between three different materials, including, wood, steel, and fiberglass. Each style, ranging from French doors to sliding glass doors presents its own unique benefits, allowing our customers to decide on the best fit for their homes. Great company and friendly people. We had been working with a particular salesperson and went into the showroom today to look at the doors again. Our sales person wasn’t there but other salespeople were so nice and spent time with us anyway. Gary was especially helpful. Great company to work with. Those who turn to us for a new entry door can also expect to receive the best customer service in the industry. We work closely with our customers throughout the entire installation process, answering their questions and providing them with updates along the way. For more information about having a new entry door installed by the home remodeling specialists at Next Door & Window, contact us today. Discover for yourself how we have become the trusted name for doors, windows, and more throughout the greater Naperville, IL, area.